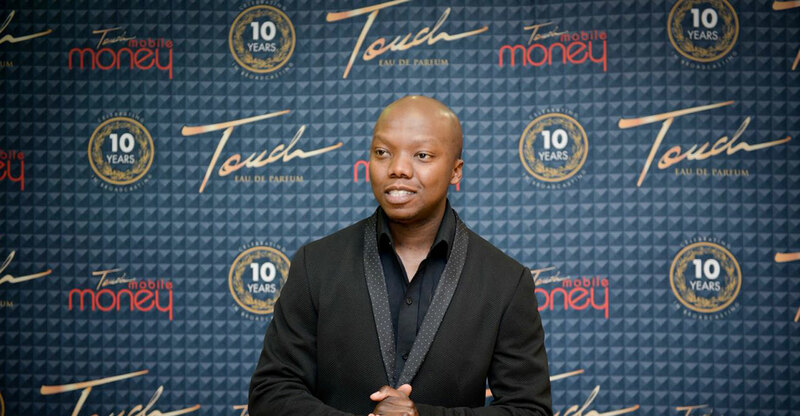 Entrepreneur Thabo Molefe — better known as Tbo Touch — will launch a video-on-demand streaming platform later this year called THD. The platform will showcase original South African — and broader African — content, with the official unveiling expected to take place in the first week of October. Speaking to TechCentral in an exclusive podcast interview on Tuesday, Touch revealed the name of the platform and said development of THD has been happening “for some time”. He said THD will shake up the local television industry and will be priced more aggressively than rivals while at the same time showcasing “compelling” local stories. It will offer video via apps and the Web and will provide streaming in up to 4K, or ultra-HD, resolution. Touch, who owns the Touch HD online radio station, said he has secured “millions” in funding from the Industrial Development Corporation for the venture — sufficient money for its first 24 months of operation. He declined to say how much the service will cost, though this — and other details — will likely be announced at the October launch event. He said the Touch HD group has hired a team of developers to build the platform, including the apps, and brought in videographers, producers and directors to film local documentaries as well as original series and movies. He said DStv is in a difficult position. Though it offers “compelling” and “relevant” content, it is also expensive (for both the company and for consumers buying access). He said the market is highly competitive, but that that this excites him and is driving him to produce superior offering, both in radio and television. He hinted at some of the original shows, including one about two big taxi-fleet owners who have the police in their pockets. Another will focus on African cuisine.